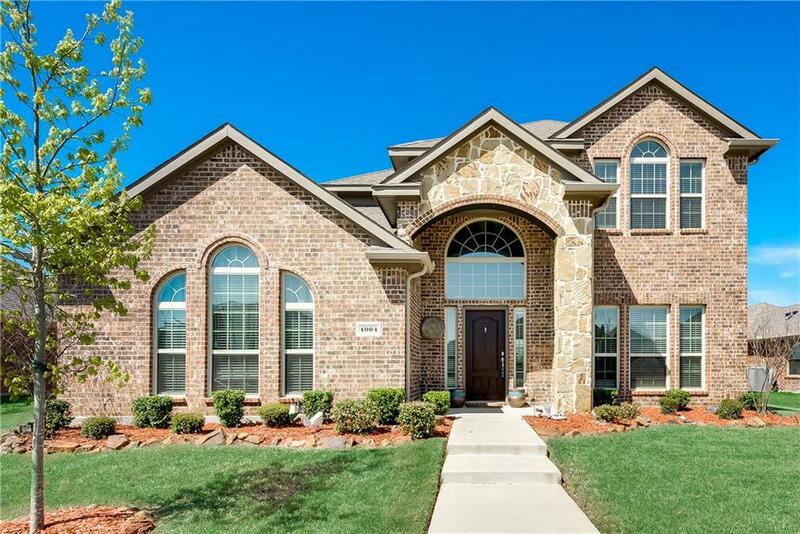 Beautiful 4 bedroom home nestled in the growing community of Hidden Creek Estates! This home has a great layout with an open floor plan. 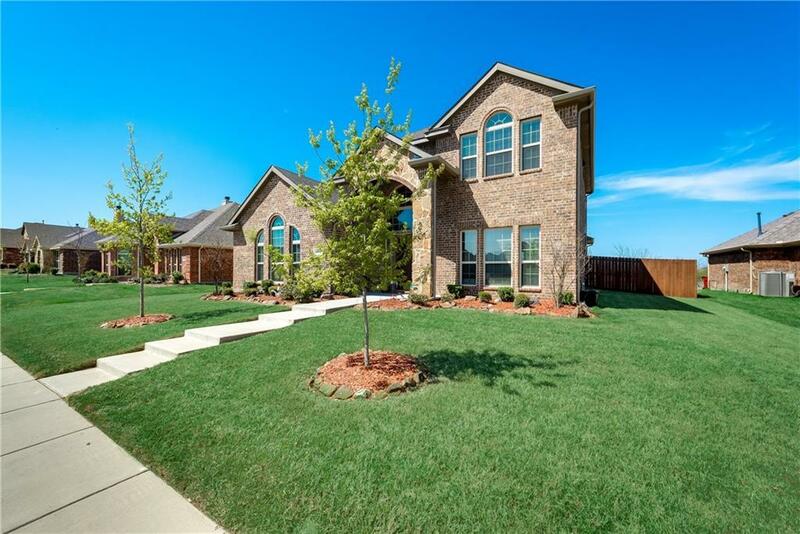 Home was well planned with the Master down and 3 additional bedrooms upstairs. As you hit the top of the stairs an open game room awaits you with plenty of space. Granite counter-tops, an eat in kitchen with a stand up bar and lots of cabinets, fireplace, and a large back yard, make this idea for entertaining. Hidden Creek Estates HOA includes swimming pool, workout room, playground, tennis courts, and more. 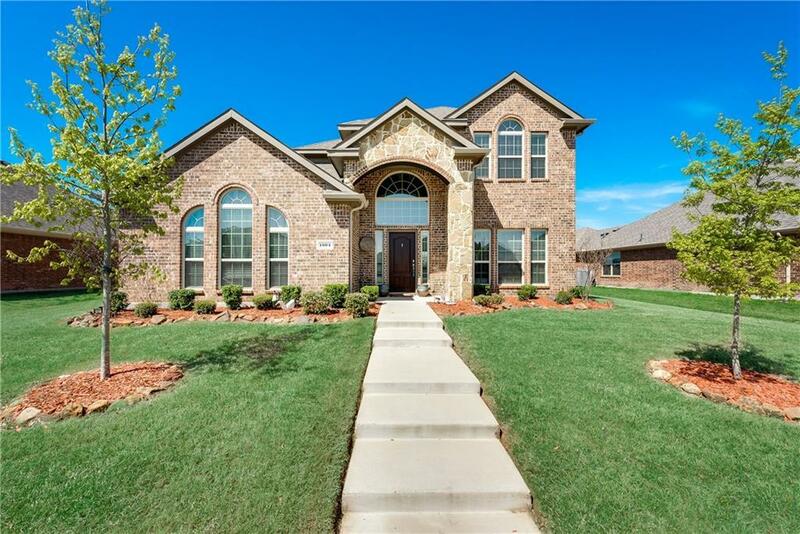 Just minutes away from Davis elementary, the city park and down town Royse city. Offered by Russell Underwood of Fathom Realty. 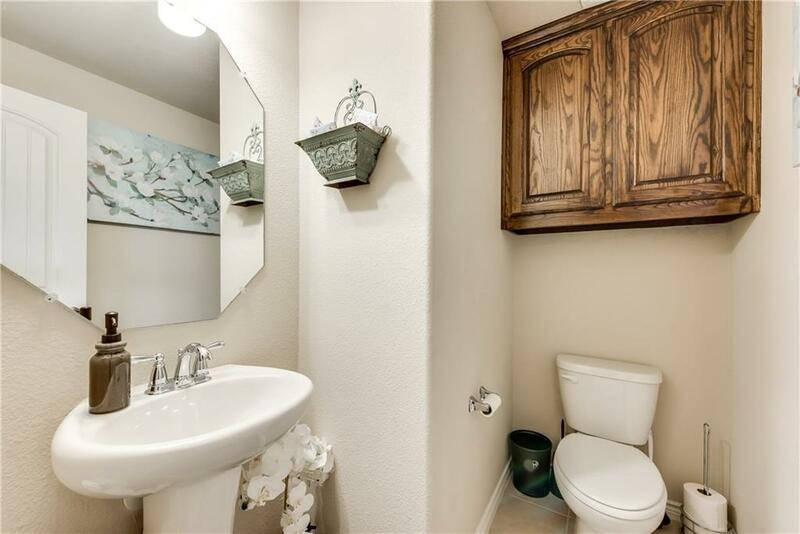 © 2019 North Texas Real Estate Information Systems. All rights reserved. IDX information is provided exclusively for consumers' personal, non-commercial use and may not be used for any purpose other than to identify prospective properties consumers may be interested in purchasing. Information is deemed reliable but is not guaranteed accurate by the MLS or All Cities Realty. The data relating to real estate for sale or lease on this web site comes in part from NTREIS. Real estate listings held by brokerage firms other than All Cities Realty are marked with the NTREIS logo or an abbreviated logo and detailed information about them includes the name of the listing broker. Data last updated 2019-04-21T19:40:02.033.